What foods change your skin for the better? Why do they affect your skin? You may notice that when you eat different foods, your skin changes. It is no secret that specific ingredients in foods can either make your skin worse or make it better. What we want to be doing is incorporating the good food into at least one of our meals throughout the day. But, what are these ingredients, and why do they affect your skin? What foods are good for your skin and why? The healthy fat in avocado helps to keep the skin moisturised. That does not just mean the inside of the avocado either, rubbing the skin on your skin also works. It is filled with antioxidants that soften the skin and help it to look supple. Pomegranate is an ingredient, which is not just good for your skin, but for your health as a whole. 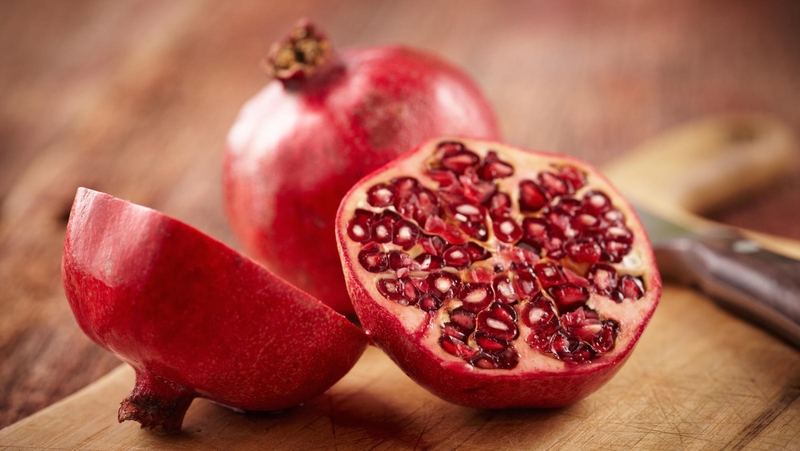 And, for this reason, pomegranates are what is called a superfood. They are rich in vitamin C which promotes good skin health. Like avocados, they are also packed with antioxidants, which help with early ageing prevention. Walnuts are another food to add to our superfood list. They can be added to your meals by being crushed, grated or chopped up. And are great in salads. Walnuts have a very high dose of vitamin B, another vitamin that works to prevent the early signs of ageing. The naturally oily nut also helps to keep your skin moisturised, you can utilise this by eating it, or by buying walnut oil. And, putting a little bit on a cotton bud to then rub onto your skin. – Stress relief; stress is something that does not just affect you internally, but it can also show on your skin. You can do this by rubbing tomato onto the skin. Out of all of our newfound healthy food friends. Kale has got to be king when it comes to anti oxidants. Packed to the brim it also has a very high Vitamin A content, which as we have said promotes the correct cell growth. 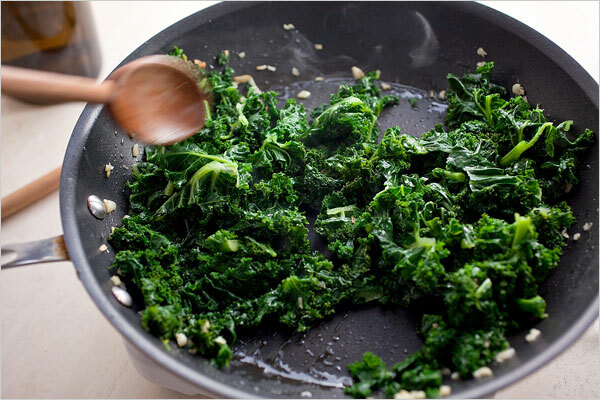 The best thing about kale is that it takes all of 2 minutes to prepare. It is as easy as putting it in boiling water for a minute with some soy sauce or bathing it in lemon juice with a smidge of garlic salt. And voila you have yourself a healthy, tasty, side dish. Kiwi fruit is high in Vitamin E. This is the vitamin most known for the best skin health help. It works as a natural moisturiser and keeps the skin fresh and plump. As well as that, it contains dietary fibre which is something that is extremely important when it comes to digestion. It is essential because it helps to remove the body of all unwanted and dangerous toxins. Now we come to talk about one of the big boys of the superfoods group. Pumpkin! We may use it as a fun decoration for Halloween, where it brings joy and entertainment for the whole family. But, the use of pumpkin can be so much more than that. Bright pumpkins literally have it all; vitamins, minerals and antioxidants. Some of which being our skins favourites; Potassium, Vitamin A and Vitamin E.
Of course, these are not the only vitamins and minerals that pumpkins contain, they also have many more that contribute to good skin health. Like pumpkin, bell peppers are another product that is right up there on top of the superfood food chain. No matter which colour bell pepper you chose, it is going to be packed full of Vitamin C. Vitamin C is great at fighting free radicals which in turn keeps the skin looking youthful. 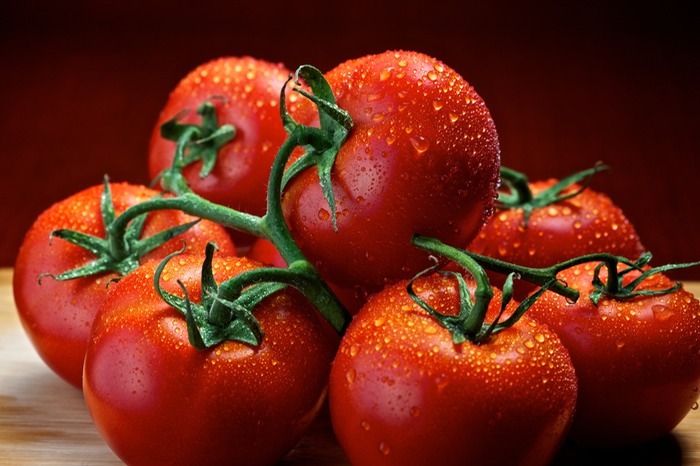 They also have anti-inflammatory properties, which as we know from our previous blogs. Is great because it stops your skin from looking red, puffy and uneven. You can get the best out of a bell pepper whether you eat it cooked or uncooked. So be adventurous with it! Spoon some humus onto your plate and dip them in, or roast the bell pepper in the oven with some quinoa and indulge in the healthy goodness. Trying to include at least one of these 8 items into your daily meals will really get you on your way to healthy skin. Even better if you can think of a fun and creative way to incorporate all! We have spoken about how to improve your skin from the outside, and these foods can start improving it from the inside out.